A recent study, conducted by researchers at the University of Vermont, once again looked into the question of where happy people live. Previous studies on the geography of personality, discussed in earlier posts, were interview-based attempts to assess permanent personality traits (which may even be encoded genetically). This recent study looks at the state of happiness, temporary as it may be for any given person. The technique used to gauge happiness is novel as well: instead of asking people how happy they are, researchers sifted through more than 10 million geotagged tweets from 2011, looking for “happy” and “sad” words. 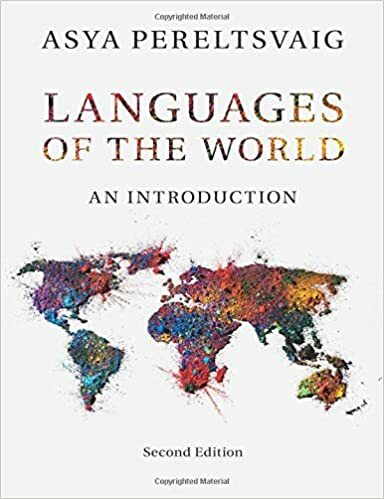 They used the Mechanical Turk Language Assessment word list, which includes 10,000 words rated on a scale 1 to 10 according to how much “happiness” they convey. “Sad” or “negative” words include damn, boo, mad, ugly, hate, no, smoke, jail, and lied, as well as a colorful and thorough assortment of expletives. 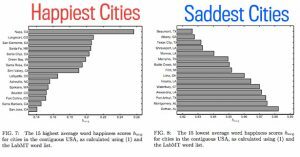 The inclusion of the cusswords among the indicators of unhappiness may have biased the results, as the liberal use of swear words seems to be a key factor in the overall happiness score of several locations, both on the state and city level. On the positive end of the scale are the ubiquitous LOL and haha, as well as love, beauty, hope, good, nice, wonderful, sleep and wine, along with words related to food or the beach. According to the list, rainbow is one of the happiest words, and earthquake is one of the saddest. While the researchers admit that their technique ignores context, they claim that for large datasets, simply counting the words and averaging their happiness content produces “reliable” results. 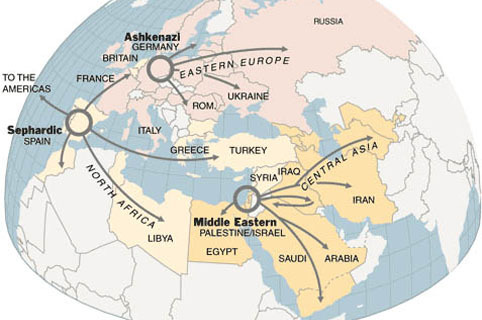 The map reproduced above demonstrates the results of the study that focused on urban areas. The happiest state turns out to be the aloha-filled Hawaii, followed by Maine, Nevada (think Las Vegas! ), Utah, and Vermont. At the bottom of the list is Louisiana; Mississippi, Maryland, Delaware, and Georgia round-out the list of the five least happy states. Since beach-related vocabulary featured prominently in the “happy word” list, the high ranking of Hawaii is not surprising: according to TripAdvisor’s Travelers’ Choice 2013 list, 8 of the top 25 beaches in the U.S. are located in Hawaii. However, nine of Florida’s beaches made into the top 25 list, yet Florida is not among the happiest states in the Union. At the city level, the wine- and beach-oriented vacation destinations of Napa, Santa Cruz, and Santa Barbara (all three in California) were predictably at the top of the ranking. But other locales, both cities (Longmont, Colorado; Green Bay, Wisconsin; Spokane, Washington; and San Jose, California) and states (Idaho, Maine, Washington), which are not year-round tourism hot spots still measure high on the happiness ranking. The five most bummed-out cities, according to their residents’ word choices, were Beaumont, Texas; Albany, Georgia; Texas City, Texas; Shreveport, Louisiana; and Monroe, Louisiana. Overall, coastal areas appear to be more chipper than landlocked areas. 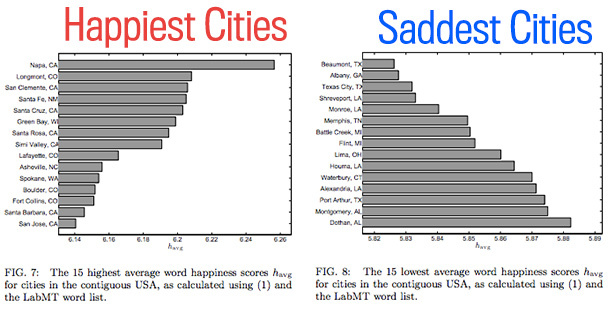 Curiously, the cities with a higher density of tweets tend to be less happy, the cheerful designation of San Jose notwithstanding, which leads to a surprising conclusion of the study that “cities with high technology adoption rates (as most geotagged tweets come from devices like smartphones) are in fact less happy than their less technological counterparts”. The researchers also compared their results with census data and found that wealthy areas tend to have higher happiness levels—so perhaps money can buy some degree of happiness after all? Another fascinating finding is that areas with high rates of obesity have lower happiness levels. In order to address this latter discovery, researchers created lists of words that were more common in low-obesity areas (e.g. 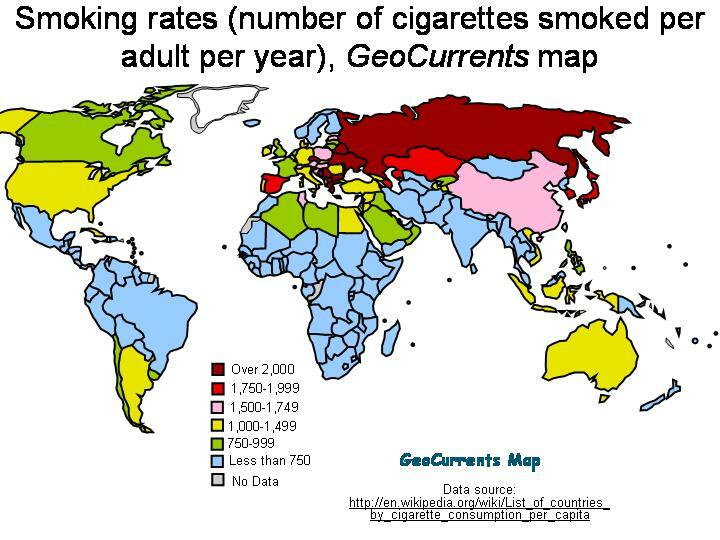 cafe, sushi, brewery, and banana) or in high-obesity areas (such as McDonalds, wings, ham, and heartburn). Apart from examining the levels of happiness in different locales, this study underscores the promise of social networks for social science research, but also highlights some major limitations. For example, the researchers point out that only 15% of online adults use Twitter, individuals who do not accurately represent the demographics of the country. 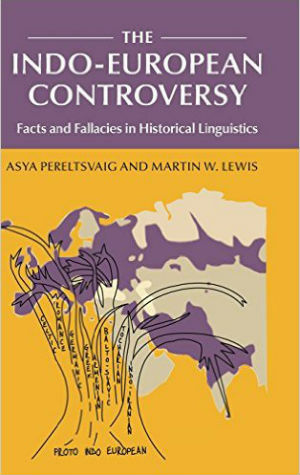 In particular, the authors did not look at Twitter in Spanish. The prevalence of Western states with large Latino populations on the happy list would seem to suggest that cities where the poor population is primarily Spanish speaking would appear happier than warranted by the alleged positive correlation between income and happiness levels. Another issue worth exploring is whether people might project happiness in their speech differently in different parts of the country or within various demographic groups. For example, the study identified people with Norwegian ancestry as happier than African Americans. Is that because the Norwegians are actually happier or do they just tweet as if they are happier? This is not an easy question to solve, but the researchers show that their data is buttressed by a correlation with other measures of happiness, primarily surveys conducted by Gallup, such as this most recent survey, which too found that “that states from the West, Midwest and New England held many of the top spots, while the South took many of the spots at the low end of the scale”. 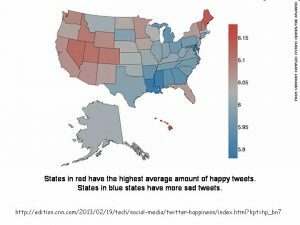 There are some important discrepancies between the Twitter-based study and the recent Gallup findings: for example, Maryland in the bottom five according to the former study, but ranks 11th according to the Gallup survey; Maine is the second happiest state according to Twitter, but only #20 (tied with Wisconsin) according to Gallup; and Nevada is the 3rd happiest state according to Twitter, but tied at 39th place with Oklahoma and South Carolina according to Gallup. Another interesting question is whether the results of this study correlate with permanent personality traits, such as those used in the Five Factor Model (Extraversion, Agreeableness, Conscientiousness, Neuroticism, and Openness to new ideas). 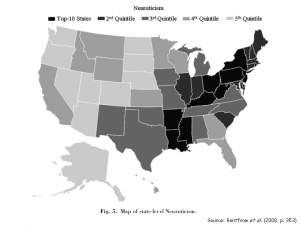 The obvious candidate for such a linkage is neuroticism: people—and consequently locations—that rank high on the neuroticism scale are expected to be frequently unhappy. But the correlation does not hold very well. While three out of the five “happy states” (Hawaii, Nevada, and Utah) rank low on the neuroticism scale, twitter-cheerful Maine and Vermont are in the top half of the neuroticism ranking. Similarly, some of the unhappy states, particularly Mississippi and Louisiana, are ranked as very neurotic, but Georgia ranks only 33rd on this scale. Nor do any of the other four personality traits correlate with happiness. For example, the sixth most extraverted state, Georgia, is unhappy, but the eighth, Utah, is in the top five cheerful states. Introverted Vermont is happy, while the even more introverted Maryland is miserable. Agreeable residents of Mississippi are despondent, but equally agreeable Utahans are contented. Most states high on the happiness scale rank low on conscientiousness (especially Vermont, Hawaii, and Maine), but the very dutiful inhabitants of Utah are happy, while the equally dutiful Georgians are sad. High openness to new ideas appears to cheer up the residents of Nevada and Vermont, but not those in Maryland. 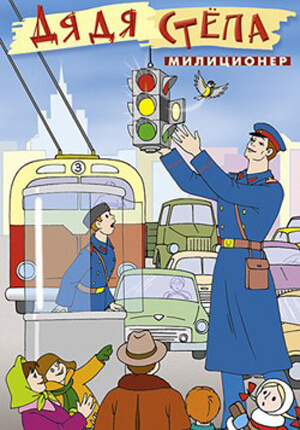 Overall, it appears that although Leo Tolstoy may have been right in that “happy families are all alike”, another Russian writer Arkady Gaidar hit it on the nail with his “what happiness is, everybody understood in their own way”.